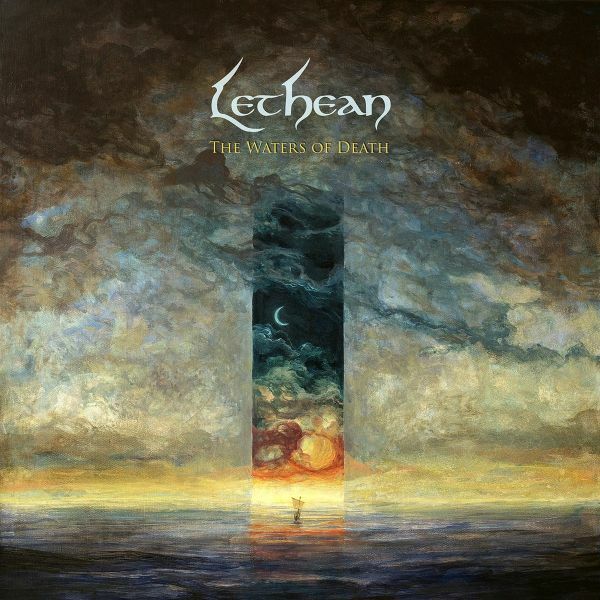 The 2012 creation of multi-instrumentalist James Ashbey, Letheans inventive combination of epic metal, NWOBHMand doom is put on full display on their six-song The Waters of Death debut, an album rife with atmosphere andimagery.Hailing from England, Lethean was formed in late 2012 by guitarist/drummer James Ashbey with the ambition ofcombining epic metal, NWOBHM and doom. The result was a distinctive sound rarely found in the British Isles. Twodemos followed, the first forged in the U.K., the second in Athens, but these did not enjoy physical release and onlyreached a limited underground audience. Finally, the band got the boost it needed when, in early 2017, vocalist andco-writer Thumri Paavana came aboard.A year later, Ashbey and Paavana entered the Seven Gates recording studio in Gothenburg, Sweden under thewatchful eye of producer Jamie Elton (ex-Amulet). Utilizing organic recording techniques and employing an analoguemastering job courtesy of Jaime Gomez (of Angel Witch and Paradise Lost fame), Lethean came away with six songsof sorrowful yet nuanced doom and classic metal under the title The Waters of Death. The album, kickstarted by climactic opener "Idylls of the King," features a myriad of styles and influences, with mournful melodies and classicriffing complementing the impassioned and soulful delivery of Paavana.Accompanied by atmospheric cover art courtesy of German artist Stefan Bleyl, The Waters of Death is an album thatdetails themes of decline, departure and the passage of time, reinforced by diverse imagery drawn from mythology,literature and the elements. Ambitious in scope and rich in the fundamental traits of epic heavy metal, The Waters ofDeath firmly places Lethean into their own category where class, intelligence and a taste for the bold reign supreme.